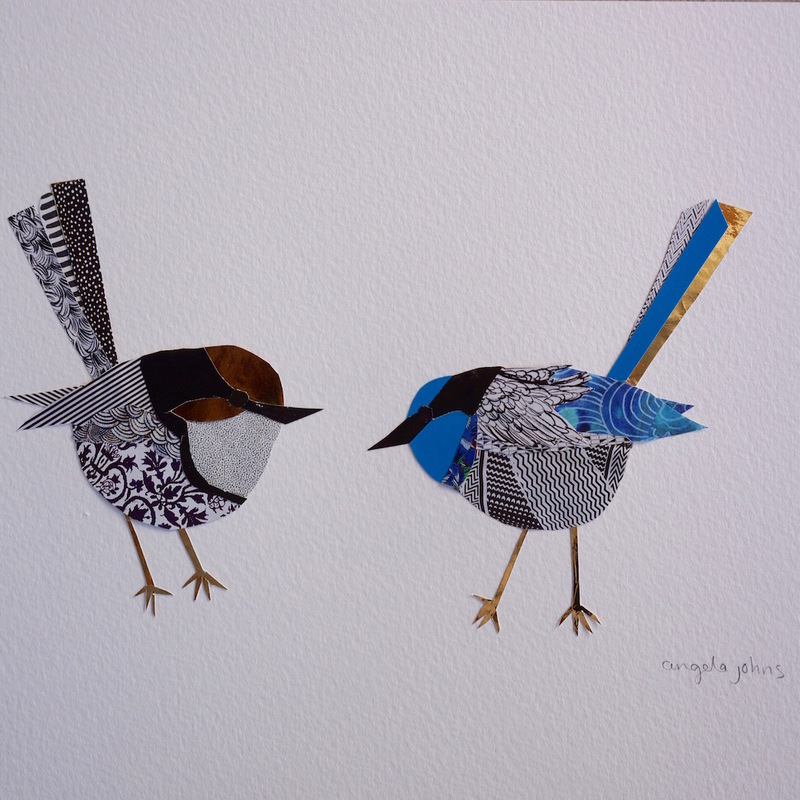 We have a bit of a soft spot when it comes to creative birds, which is why Angela Johns’ whimsical and cute creations caught our eye. 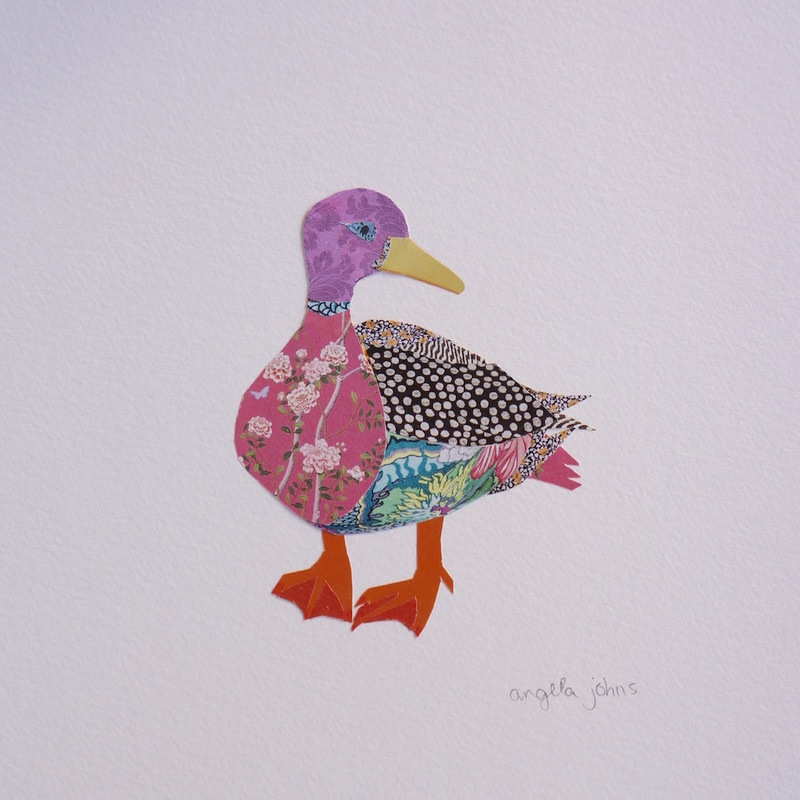 Angela has always had a creative bent, but after studying fine arts she’s honed her love of colour and pattern to create a series of original and totally gorgeous collages …. featuring some of our favourite feathered friends. It all started with a budgie and evolved from there to a veritable menagerie of cute creatures, which she sells via her instagram page. 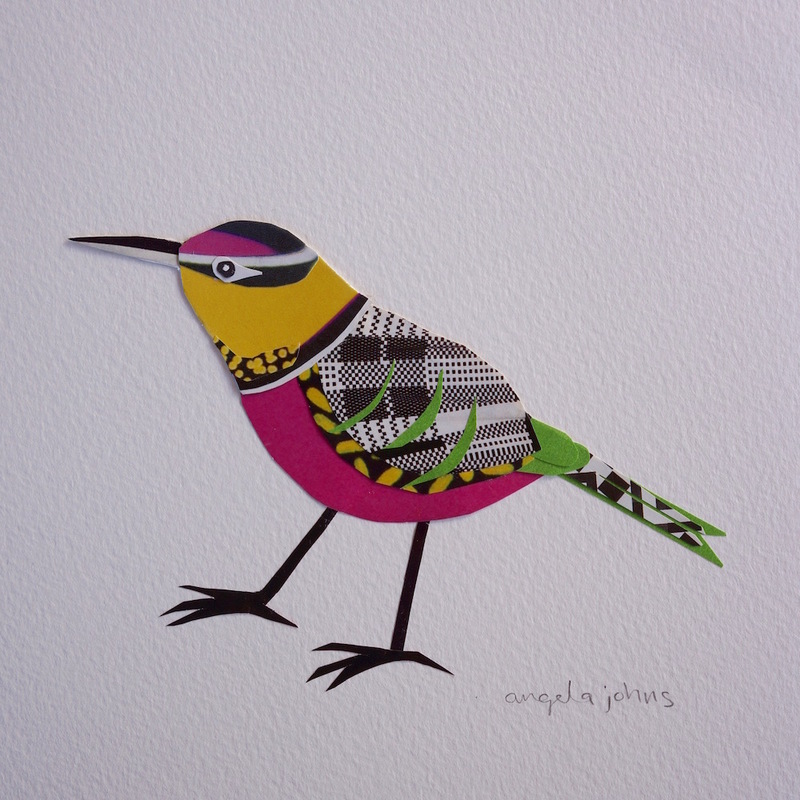 Each original piece is created from multiple layers of tinsy, tiny pieces of coloured paper …. She clearly has an incredible eye for colour, attention to detail and the patience of job! 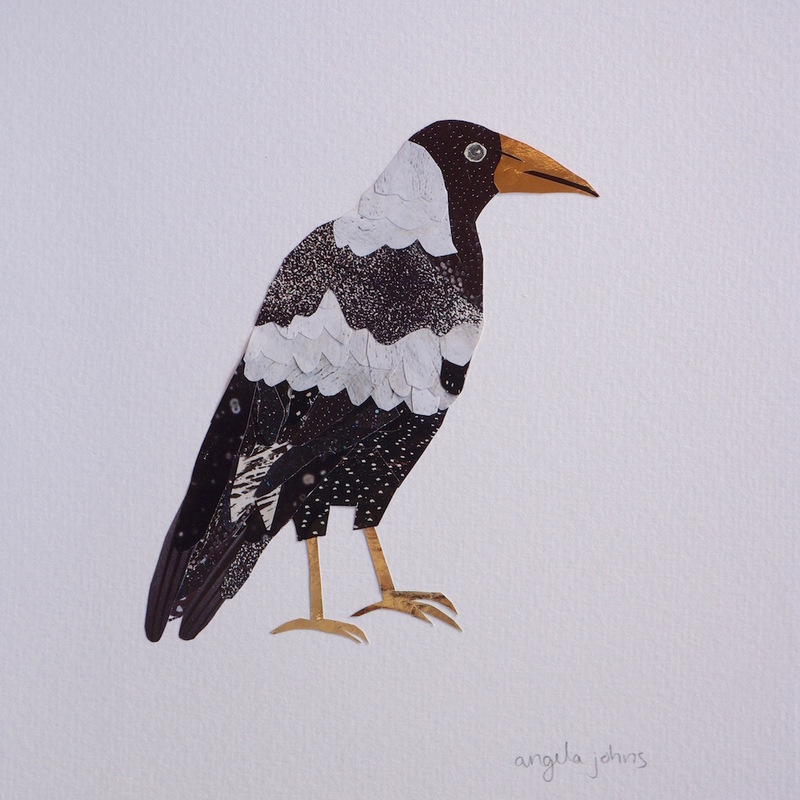 Angela can also do commission pieces for customers who have a particular animal or colour scheme in mind. She can deliver her pieces framed or unframed and with prices starting at around $240 we think her art would make an incredible gift. Maybe we’ll commission a quirky bird or two!! !